There are many exotic fruits available that are not only beneficial for your overall health but also for the health of your skin. Avocado is one such fruit that offers several nutritional benefits and is also a great choice to maintain the health of your skin. But what are the ways to use avocado fruit so that it benefits your skin? The answer lies in using avocado fruit as a face mask. In the following article we are going to provide you with some easy recipes to prepare your own avocado face masks at home. Offer Rich Nutrition. Avocado fruit is a rich source of nutrients including minerals such as calcium, iron, sodium, potassium, zinc, copper and magnesium and vitamins such as vitamin E, vitamin K, vitamin B and vitamin A. It is also packed with unsaturated fats. Your skin gets complete nourishment due to the presence of all these nutrients in avocado face mask. Provide Collagen. Your skin’s elasticity is maintained by a substance called collagen. Avocado oil that is obtained from the avocado fruit is packed with collagen. 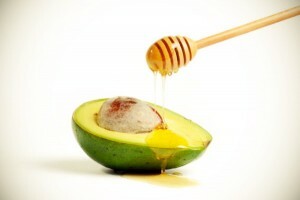 Hence, your skin remains supple and young by the application of avocado mask and the aging process of skin is delayed. Moisturize the Skin. Avocado face mask is excellent moisturizer providing natural moisture to your skin, thereby, keeping it supple, young and glowing. Treat Skin Problems. 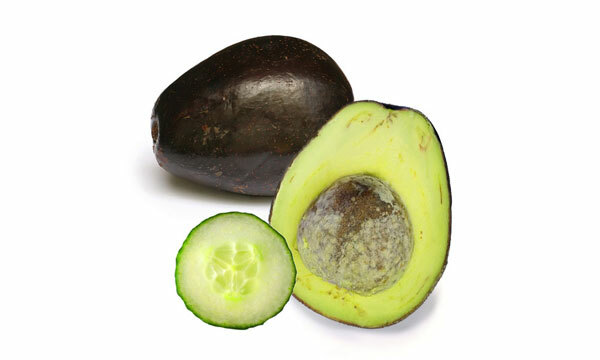 By the application of avocado face mask rich in various enzymes and vitamins, you can diminish the appearance of various skin problems including dark spots, inflammation and acne. Cleanse the Dirt. Lot of grime and dirt accumulates on the surface of your skin on a day to day basis. Application of avocado face mask regularly cleanses and clears this dirt, thereby, preventing the occurrence of acne and promoting a glowing skin. Avocado and Oatmeal Face Mask is the best mask for individuals who have a dry skin. 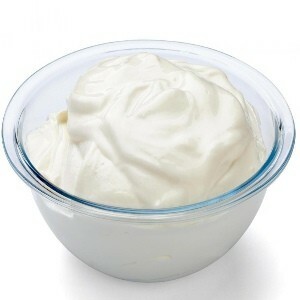 It moisturizes your skin and also helps to repair damaged skin. Cook the oatmeal according to the instructions given on the packet. Take a fork and mash up the meat of Avocado fruit to form a smooth pulp. Mix cooked oatmeal and pulpy meat of Avocado fruit together. Apply this mask to your skin and leave for 10-15 minutes. After 10-15 minutes, wash and remove the mask thoroughly with lukewarm water. Pat your face with a soft towel. This face mask recipe is very helpful for your dull looking skin and gives it a beautiful glow. You may be worried about its stickiness but it is worth the effort. Take a fork and mash up the meat of the Avocado fruit to form a pulp. Stir in the honey in this pulp to form a smooth paste of both the ingredients. Apply this mask to your skin and leave for 15-20 minutes. Wash and remove the mask using lukewarm water. Pat dry your skin using a soft towel. 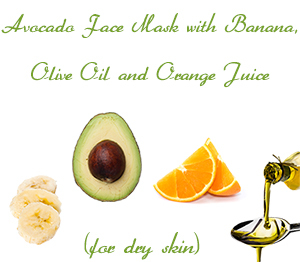 This face mask recipe is also excellent for people with dry skin as it helps to maintain the moisture of their skin. It is one of the best masks to be applied during the cold months of winter. Take a fork and mash up the avocado to form a soft and smooth pulp. Stir in the honey and yogurt and form a smooth paste. Wash with lukewarm water and pat dry your skin using a soft towel. Put all these ingredients into a blender and blend to form the smooth paste you desire. Apply this mask to your skin and leave for about 30 minutes, or leave until the mask is dry. Remove the mask with lukewarm water and afterwards rinse with cold water. Pat dry using a soft towel. Put all the ingredients in a blender and blend to form a smooth paste. Apply the mask to your skin and leave for 10-15 minutes. Rinse with lukewarm water and pat dry using a soft towel.